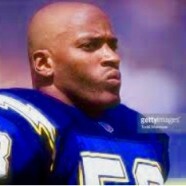 Home » NFL » Mike Hamilton San Diego Chargers, Keith Middlebrook Gym Talk. Mike Hamilton San Diego Chargers, Keith Middlebrook Gym Talk. Keith Middlebrook Gym Talk with San Diego Charger Mike Hamilton. 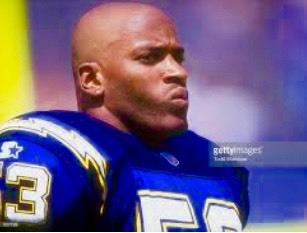 Hamilton was selected in the third round of the 1997 NFL Draft by the San Diego Chargers. During his career in the NFL, Hamilton was key Special teams Player and the Original Understudy to the NFL Great Junior Seau. UNDER CONSTRUCTION Much More to Come ………………………. FOLLOW YOUTUBE Keith Middlebrook for the Gym Talk Episodes with Mike. Keith Middlebrook, Mike Hamilton Chargers, Keith Middlebrook Pro Sports, Michael Hamilton Chargers, Mike Hamilton, Keith Middlebrook Gym Talk.